Here's a summary of this whole post in case if you thing this whole thing is too long: Albion online lacks a personality. The game is bare bones for the hours of walking I've done and it needs more detail to promote its world building and lore presentation. The game needs more "umph" in its diversity and world building. This game reminds me of a game without a single player campaign that has only multiplayer PvP. Bleeccgkhhh! In a nutshell, it's not the game that you're interacting with, but the players outside of the game instead. Sure the game bridges the gap between your person to person interaction, but it's like the game barely exists if you know what I mean. -"examine" feature. Add some funny descriptions or puns in some items, right? -More diversity in items in general. All we have are weapons, food, and armor that are obtained in a straight path. There needs to be more diversity to obtain them too! +random idea, how about a mechanic so absurd that players in Albion online will make memes out of it! A better word for "soul" could be "personality". I'm not going to lie, I racked up 5 days of total play time. The game play of this game was super intriguing, and the guild I was in was amazing! However, that's just it. The game play mechanics and guild events were all that made this game. I quit playing the alpha because I felt nihilistic. If all my progress was going to be wiped, then I might as well not waste any more time on the game since I acquired all the necessary knowledge of the game when it releases. This was a month ago. That's where the problem lies in my opinion. Looking back when I actually played it, I can't recall any "memorable" moments from the game. It's been a while since I posted on this forum, but this fact adds on to what I'm taking about. The game lacks a personality. 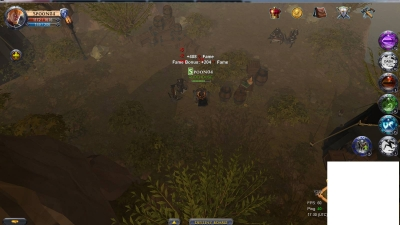 There are no memorable npc's, small and fun moments that make you excited, or anything to imprint in your mind to say "you know, Albion Online was a great game back then." The game is bare bones when it comes to world building. An example to compare this game to is Runescape. 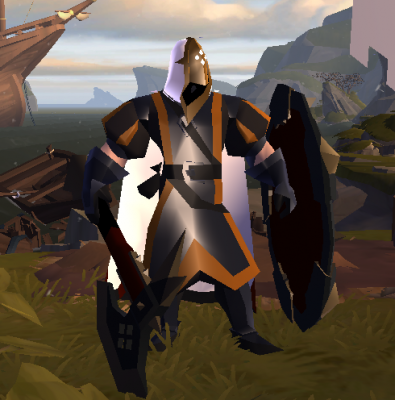 Runescape had some compelling characters will dialogue and personality, quests that were actually pretty cool, that one area with those dark mages near the huge city of varrock that wreck newcomers, maybe even those steaks that spawn in the barbarian village city hall people take to sell, maybe those entertaining minigames like castlewars? Some of those little things present a story in the Runescape lore as well, providing an interactive experience between you and the game. Albion online lacks all of that. 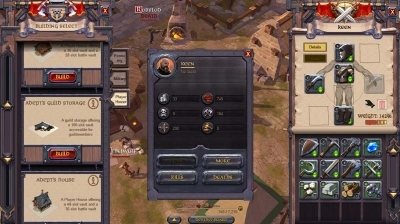 Adding some memorable story driven quest npc's, make buildings in the middle of nowhere in the barren Albion online landscape enter-able and have npc's or pie spawn in them, add anything that's remotely interesting to spice the hours of walking that exists in this game. How about add Gods people worship like Saradomin, Zamorak, Bandos, Armyadyl, etc in Runescape? Of course, this game is in alpha right now, and the gameplay is solid. There is a recent discussion about how games without a campaign these days have a dying following compared to the ones that do. 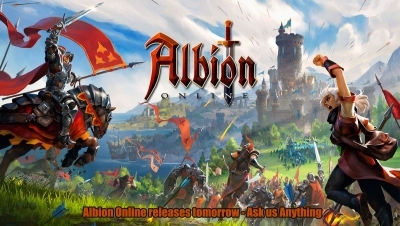 If you look at it, Albion online is only a multiplayer game, with no quests or anything to reinforce the game's lore or anything. Of course, I've played Runescape a lot back in my day, so this post is very biased and opinionated. I'm only saying all of these to improve the state of Albion online's world building. 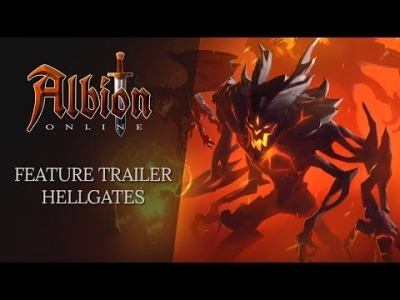 A book for Albion Online's lore is coming out, which sounds great. 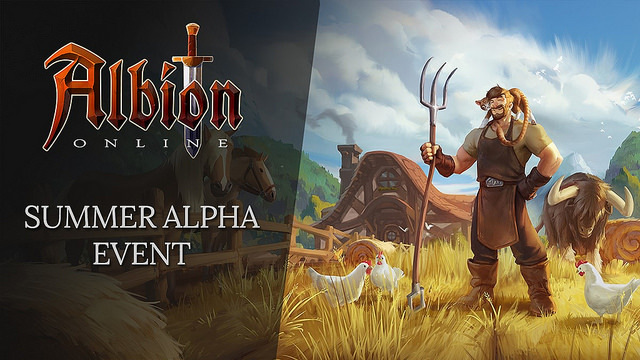 Now lets add some quests and many other things to extend that book's lore and many other great little things that will make Albion online standout as memorable. Best of luck when the game launches, because I'm probably going to play the crap out of it when it does! Mind all the edits. This post is a catharsis or an idea explosion rant of some sorts. 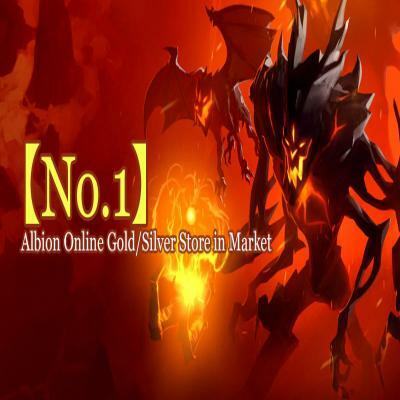 I want Albion Online to be the best game possible so it's all for the best! 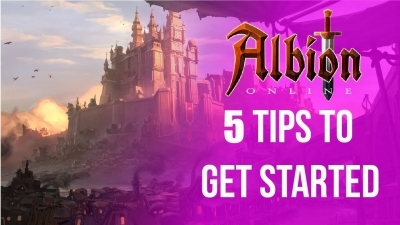 In Albion Online it is no different, your map will often provide valuable info that can save your life (and gear). Not just the death notifier or a red blob of hostiles headed your way but to escape.